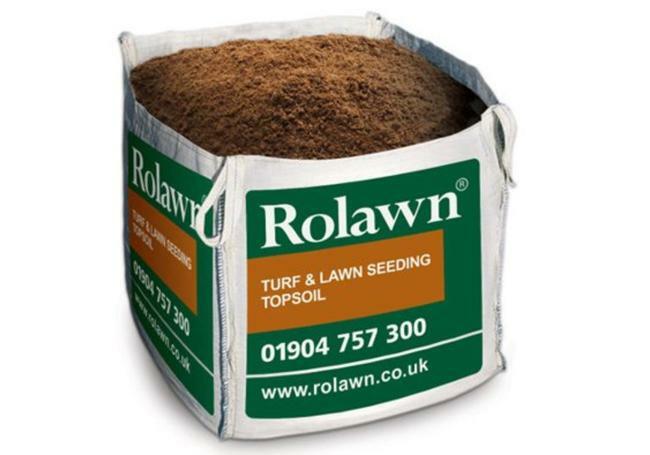 Rolawn soil improver is a natural peat free soil conditioner that is highly fertile and will really help to improve the structure and drainage of your soil. 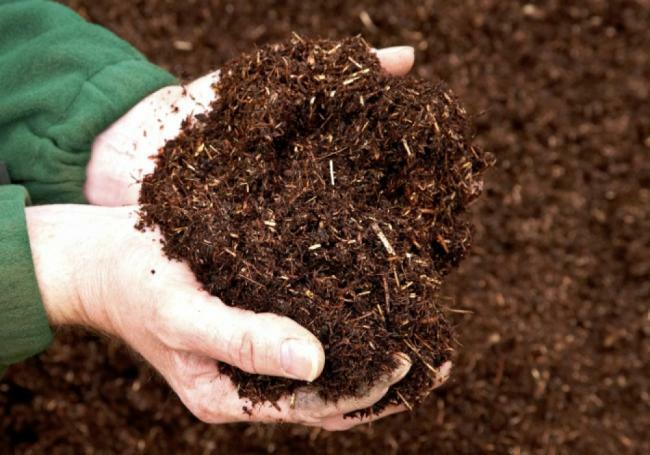 This soil improver also helps to enhance moisture retention which will result in healthier plant growth, making it ideal for many planting and landscaping schemes. Friable, light and easy to work with, Rolawn soil improver is sold in a 1m³ bulk bag. Ideal to use if you want to improve your topsoil when laying Rolawn Medallion turf. 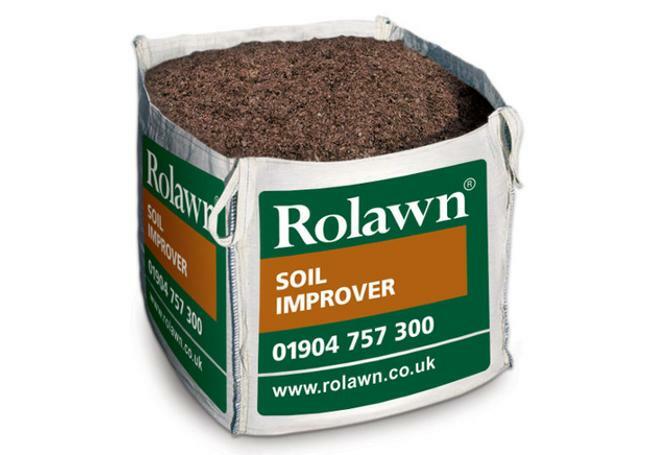 Rolawn soil improver is sold in a bulk bag that contains an approximate volume of 1m³. One bulk bag will cover up to 20m² at a depth of 50mm. Please note this is an approximate measurement. Each bulk bag weights approximately 550kg. AWBS have three well stocked showrooms in Oxford, Yarnton and Swindon and we have lots of knowledgeable staff on hand to help you with any query you may have. If you have any questions or need any more information about our Rolawn soil improver, or any of our products, you can contact your local branch. We're here to help! 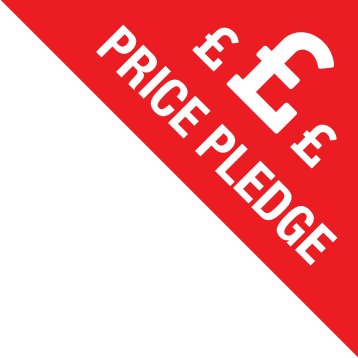 Remember, at AWBS we offer completely free delivery to local areas! You can find out if you qualify by using our handy postcode checker. 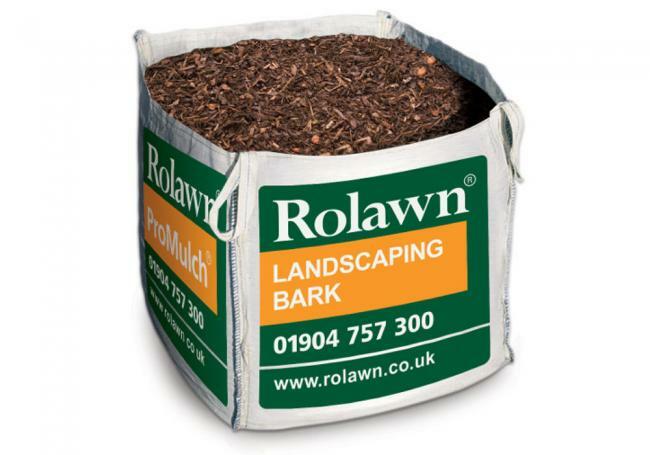 Rolawn turf & lawn seeding topsoil is a free flowing friable topsoil formulated for use in conjunction with Rolawn M..
Rolawn landscaping Bark is a mid-dark brown, multi-purpose grade bark derived from forestry woodchip. Sold in a 1m³..